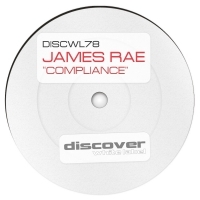 James Rae is a Trance DJ and producer hailing from London. 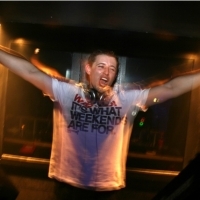 In 2009 his remix of 'Planet Perfecto - Bullet in the Gun' gained support from some of the UK's most notorious Trance DJs and James has since gone on to produce tracks released through several major labels. In 2014 he joined forces with Mark Landragin (Trance Sanctuary) to remix 'Red Carpet - Alright'. 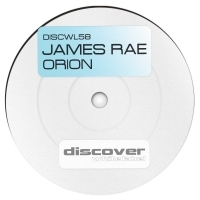 Their remix gained support from the likes of Armin (ASOT), Aly & Fila, Paul Oakenfold and Solarstone. 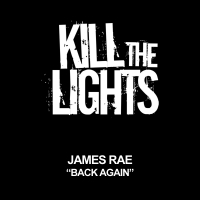 James has an extensive musical background, including a degree in Music Technology, music teaching qualifications and experience in composing and producing soundtracks for short films.